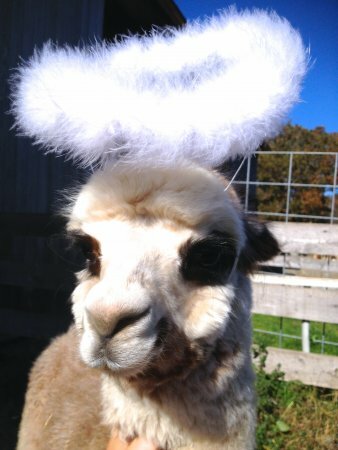 Silver Angel as an Angel! 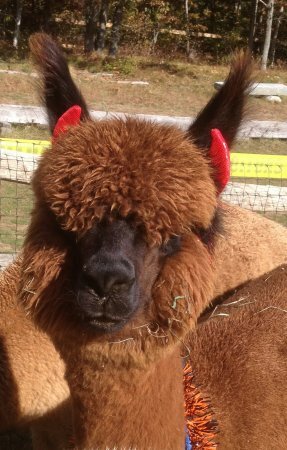 Hot Shot as the Devil! 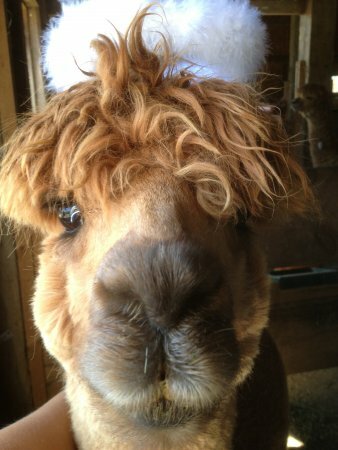 IL Bacio as a Tiger! 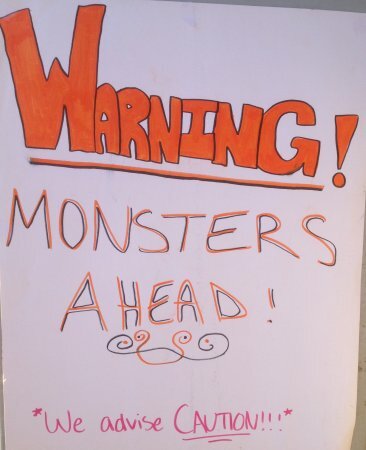 Roberto as the Devil and IL Bacio as a Tiger! 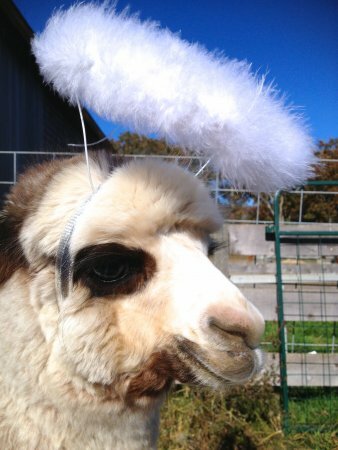 CT Estrada as an Angel! 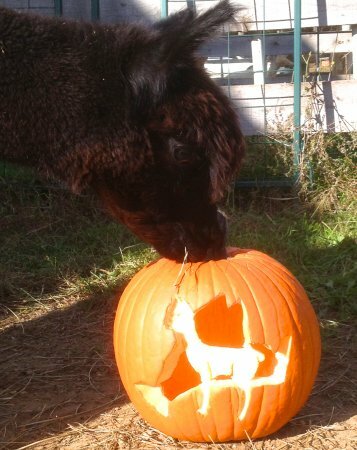 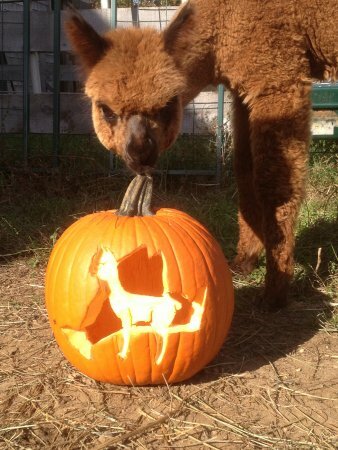 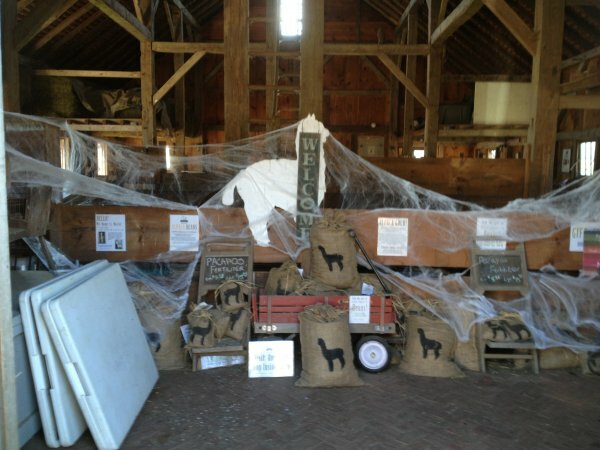 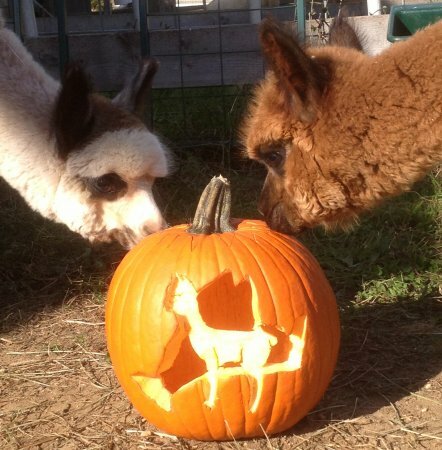 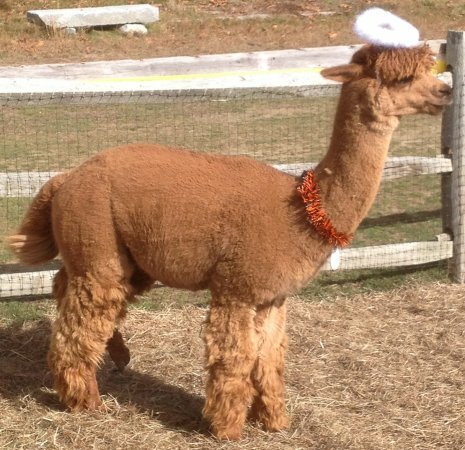 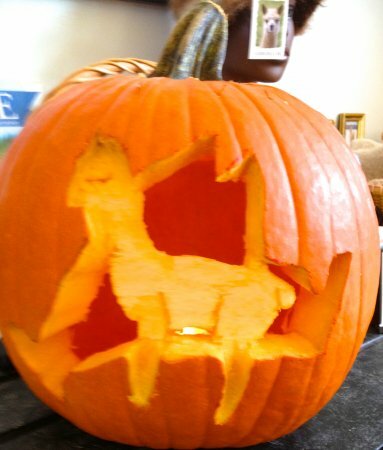 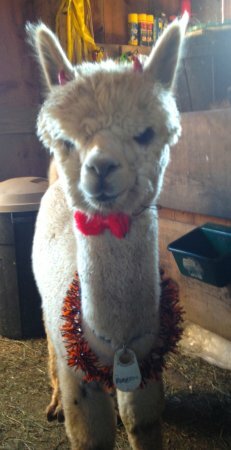 We had a load of fun this Halloween with decorating the barn and giving some of the alpacas costumes to wear. 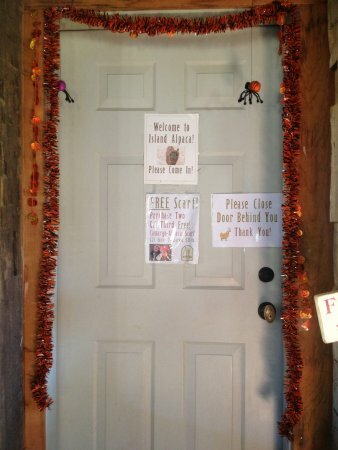 We were happy that all of our guests who visited that day enjoyed everything as much as we did. 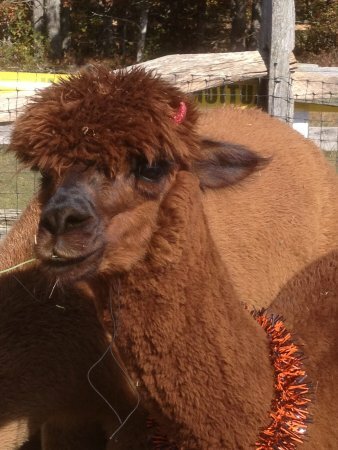 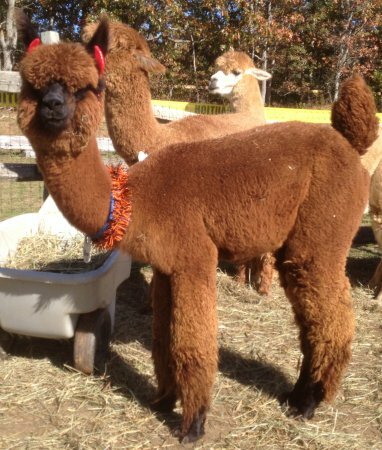 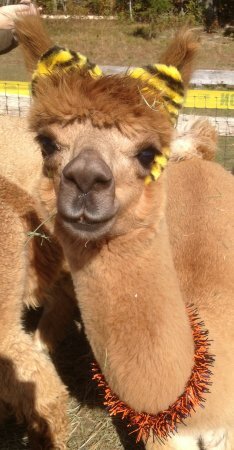 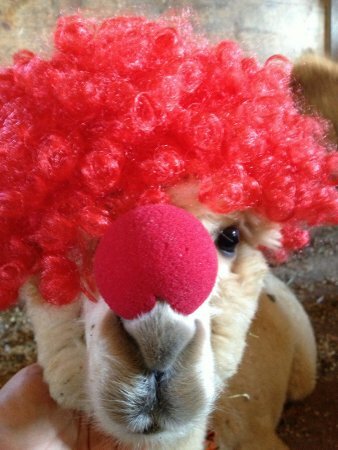 Don't forget to visit us next year to see the alpacas in new costumes!